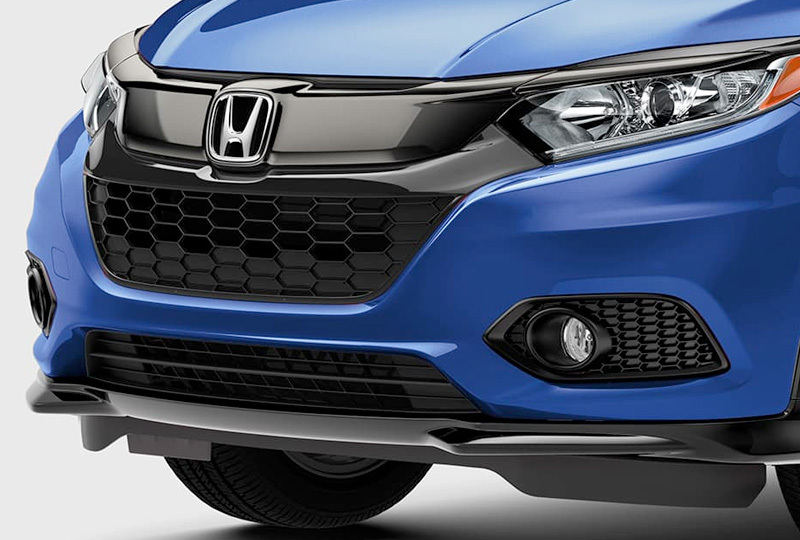 The 2019 Honda HR-V from Coconut Point Honda in Estero, FL - serving Cape Coral, Fort Myers, Naples, Marco Island, Collier, Lee, Hendry, and Charlotte Counties - keeps your day moving right on schedule. Whether you're running a few errands or preparing for your next adventure, the HR-V has everything you need. The available, real-time all-wheel-drive system with intelligent control helps you master all sorts of driving conditions, so nothing can stop you from exploring new destinations. A flexible interior uses the 60/40 split-folding rear seats to expand your storage capacity, and the available automatic climate control will keep the cabin exactly how you like it. Take a quick phone call or stream your favorite songs with a standard Bluetooth hands-free system. Upgrade your level of convenience with the available smart entry system, which also includes walk-away auto locking for greater peace of mind. Now is the perfect time to buy a new Honda. The 2019 models are here and they are incredible! Our brand-new showroom at 22240 S Tamiami Trail in Estero, FL, is fully stocked and our specials are not to be missed. Let us help your dreams of owning a 2019 Honda HR-V come true! Get a better view of what's behind you with a multi-angle rearview camera* featuring three different views: normal, top-down and wide. 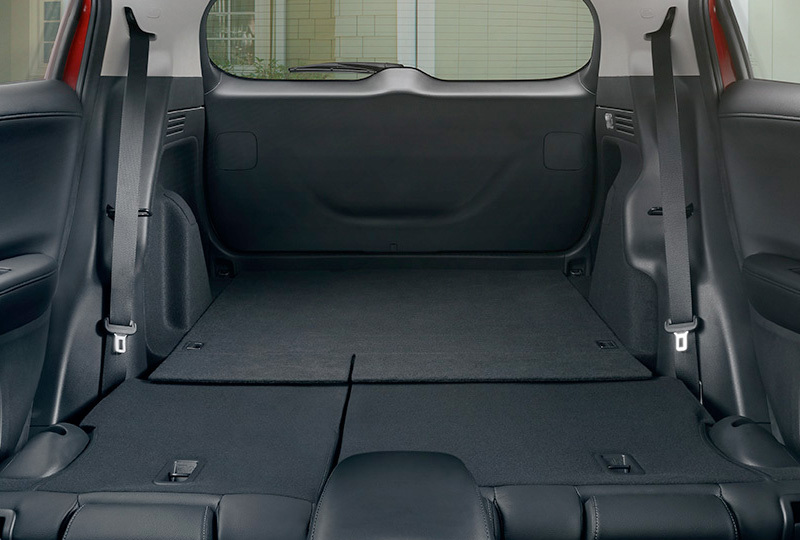 *Cargo Space: Carrying too much cargo or improperly storing it can affect the handling, stability and operation of this vehicle. Follow applicable load limits and loading guidelines. 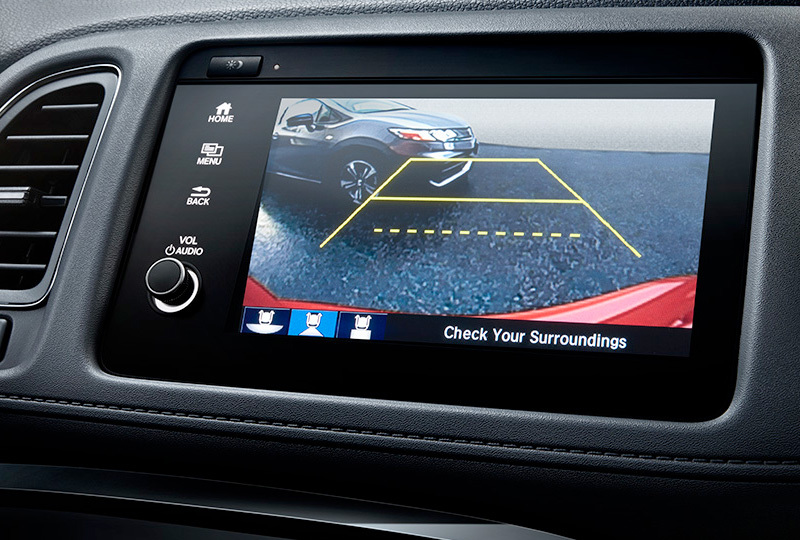 *Multi-Angle Rearview Camera: Always visually confirm that it is safe to drive before backing up; the rearview camera display does not provide complete information about all conditions and objects at the rear of your vehicle.